If a transducer is ordered with the model number extension /01 (for example KS56/01) it is supplied with an accessories kit including sensor cable. 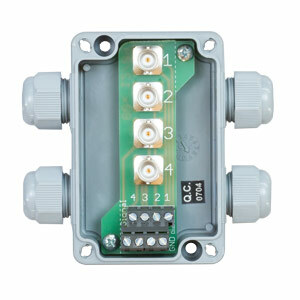 If the transducer is ordered without model number extension (for example KS56) it will be supplied without accessories and cable. In this case please order the desired cable separately. 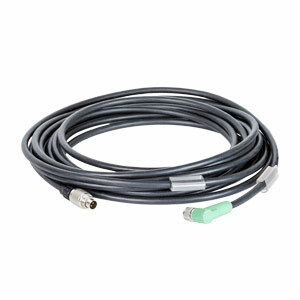 The sensor data sheets show a list of recommended cables for each transducer. All other mounting and connection accessories can also be ordered separately. 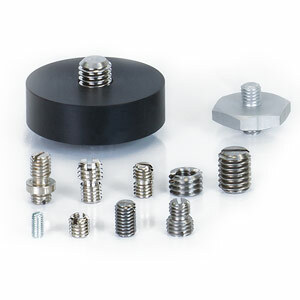 Useful information about mounting and connecting piezoelectric accelerometers can be found in the Theory section of our website.